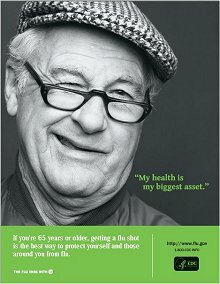 Rochester Senior Health Services & Resources Directory - Rochester Health Get Connected. 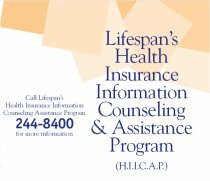 The Rochester-area offers a wide array of health-related services and resources to seniors residing in the Greater-Rochester region. The RH Senior Health Services & Resources Directory was created in partnership with several local organizations including Lifespan and the Greater Rochester Area Partnership for the Elderly (G.R.A.P.E) to assist seniors and their families in navigating the available senior health-related services and resources in the Rochester-area. Lifespan's "The Smart Consumer's Guide to Quality Nursing Home Care"
Take It On For Mom is an effort to tell people about culture change and how to choose a home that embraces person-centered care. Learn more about a different way to provide care in nursing homes and help us create the demand that will encourage traditional nursing homes to change. A downloadable "Smart Guide" for choosing a person-centered nursing home is now available! RH Healthnote: Are You Hearing the Way You Want to Hear? Larry Medwetsky, Ph.D. Rochester Hearing and Speech Center (RHSC) discusses hearing loss ... read the Healthnote.